So today these people you listen to discuss music! The industry itself, the evolution of the modern industry and its state now. We give off some opinions on how we perceive it and is our relationship to music today warped by our nostalgia? Listen in to find out more. And also, is today's crap music really that crap? If you have any comments of ideas or suggestions, contact us in any of the ways below. We will gladly reply! 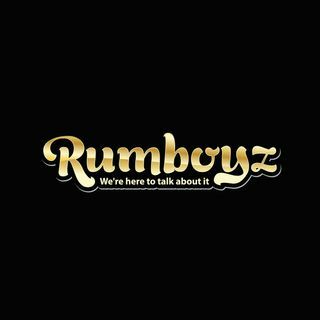 E-Mail us directly at rumboyz101@gmail.com or hit us up on ... See More social media. Was the past music more intense/pure? What do you listen to? What are your influences?